A bedside table can be a helpful accessory for any kind of bedroom, giving the perfect location for an alarm clock or light. Here are some helpful guidelines to think about before you purchase. 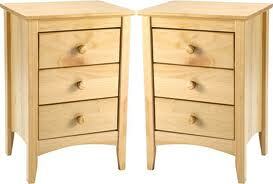 Think about exactly what you will use the bedside table for. Should it be just someplace to rest your book then a little table, without storage will work. In case you will be making use of it for concealing makeup, controllers, and documents, and also require room for a light or phone, then you will want a more substantial bedside table along with drawers. 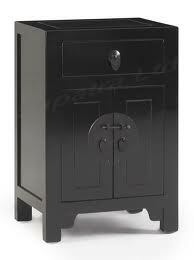 Select a bedside table, which will enhance the rest of the bedroom furniture. In traditional style bedrooms, choose a wood or colored style that offers period detailing such as metal handles. 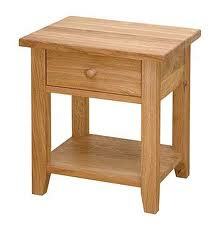 To get a modern day feel choose bedside tables with clean lines as well as straightforward style. Matching tables each side of the bed will certainly make a symmetrical appearance that is sophisticated, and will create a boutique hotel style. Calculate the space at the side of your bed, and ensure the bedside table you select does not conflict with other furniture.